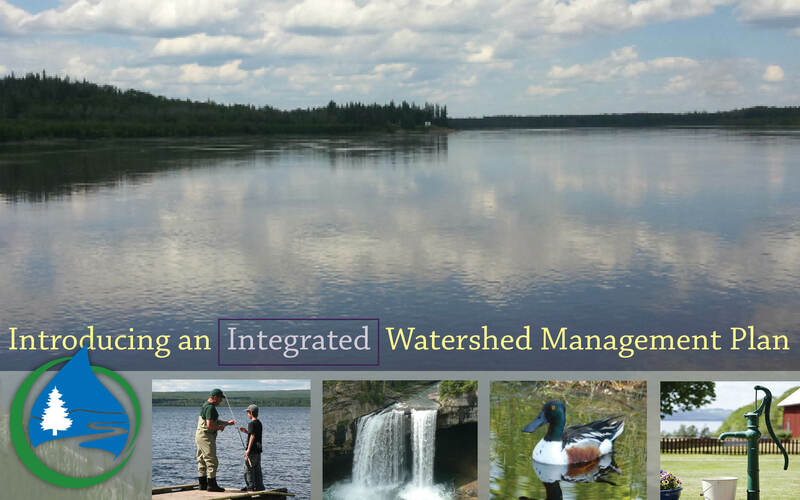 West Hawk can create and implement your entire communication strategy, or undertake the writing, editing, design, production and media outreach required for a particular initiative. 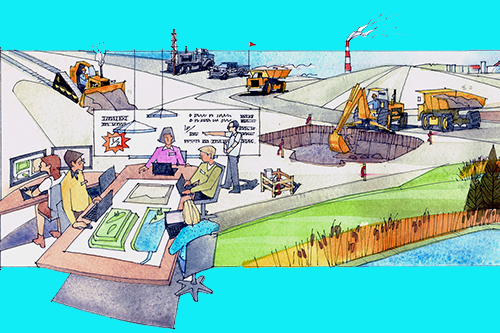 We generate branding, creative content, graphic and web designs, and see our clients' projects through production, distribution, and media. 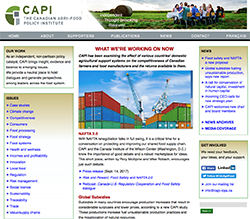 Since 2007, West Hawk has acted as the principal communications firm for the Canadian Agri-Food Policy Institute. 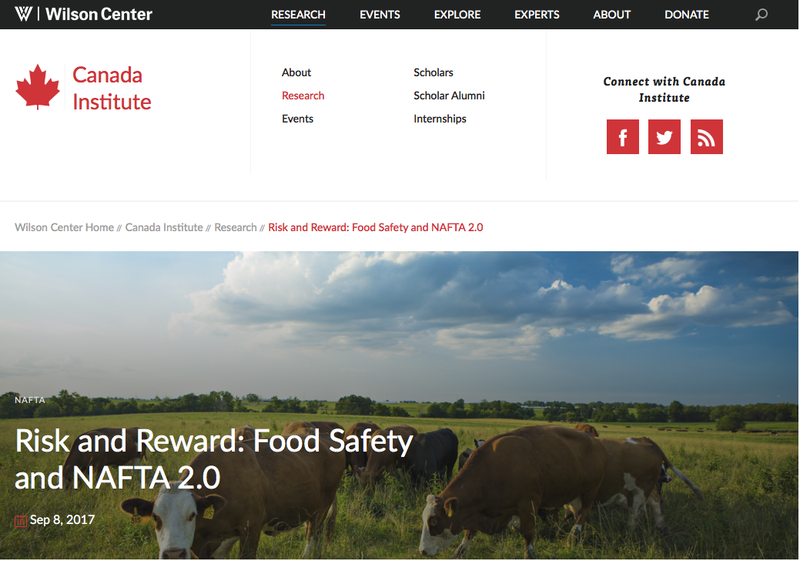 For our most recent project, we edited, designed, and coordinated media outreach for a major report on NAFTA for CAPI and the Canada Institute of the Wilson Center. 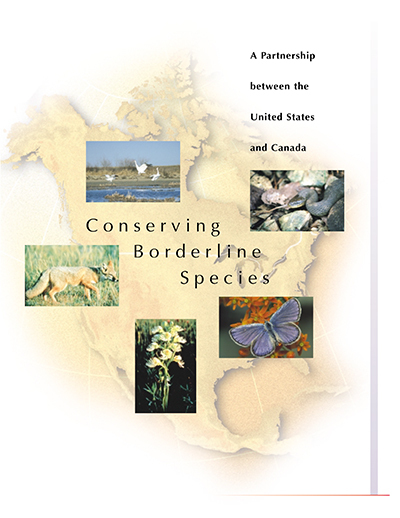 For eight years, West Hawk was the No. 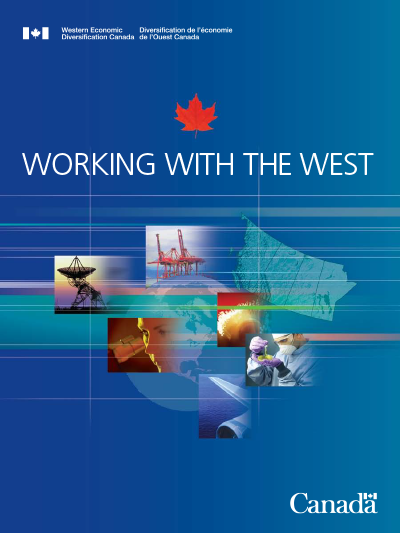 1 ranked vendor of record for Western Economic Diversification Canada, the federal department responsible for economic development in the West. 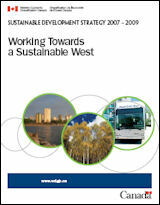 For WD, we created a communication strategy and a new brand, and wrote speeches, newsletters, corporate reports, and departmental plans and reports. 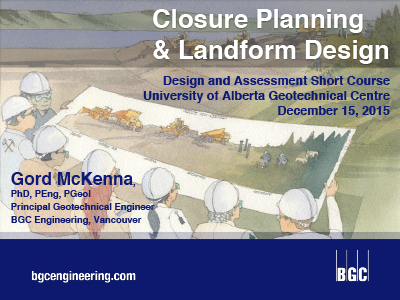 In 2017, West Hawk was delighted to become the vendor of record for the newly-created consulting firm, McKenna Geotechnical, responsible for writing and designing the company's website and branding materials and editing major reports. 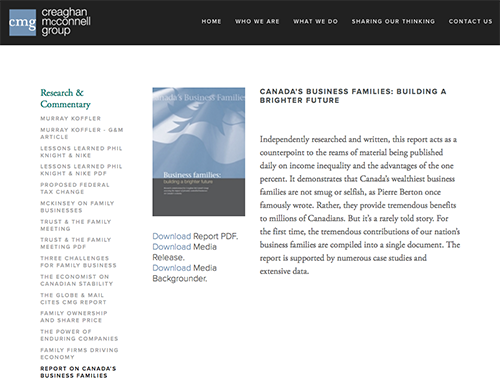 Before launching the new firm, principal Gord McKenna worked at the international consulting firm BGC Engineering. 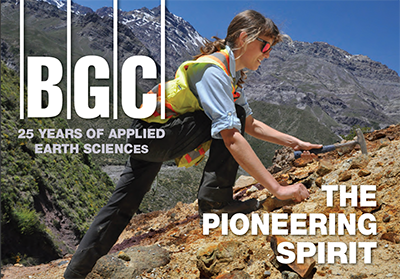 With Gord and BGC, we had the great pleasure of producing a book on the history of the firm, providing writing, editing, and graphic design services and overseeing production of the book. 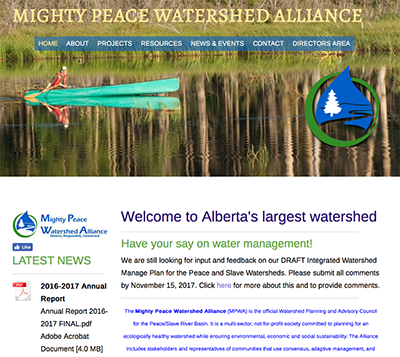 Since 2014, West Hawk has worked closely with Alberta's Mighty Peace Watershed Alliance on communication outreach promoting the conservation of Alberta's largest watershed. 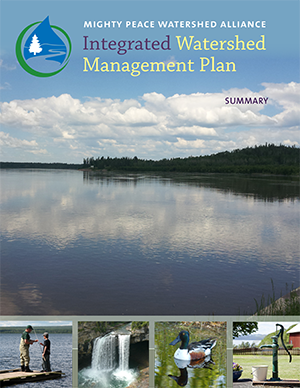 We created the Alliance's new website, edited and designed a report and online version on the state of the watershed, and created a brochure on a new Integrated Watershed Management Plan. 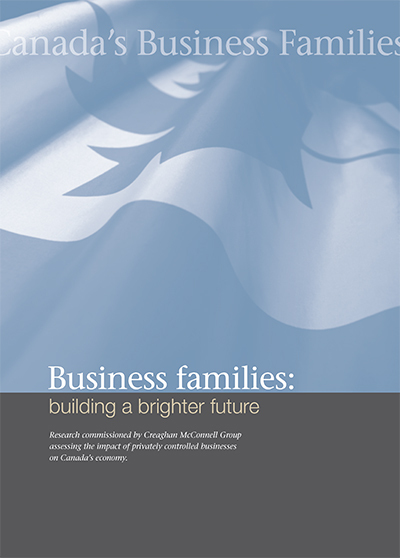 In 2015, for the Creaghan McConnell Group, West Hawk undertook the research, writing, and media and outreach for a major report on the contribution of Canada's business families to the Canadian economy and culture. 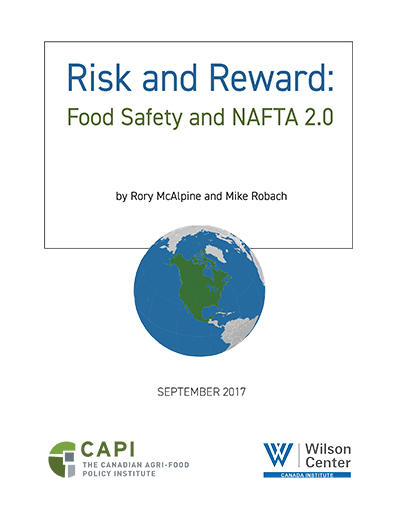 We also provided media outreach services on the report, drafted the press release and backgrounder and generated press coverage. 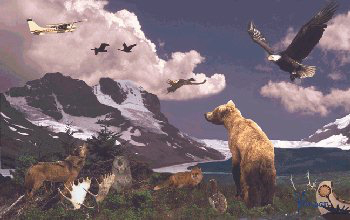 Since our founding in 1995, West Hawk has worked on numerous communication campaigns and products with Environment and Climate Change Canada. 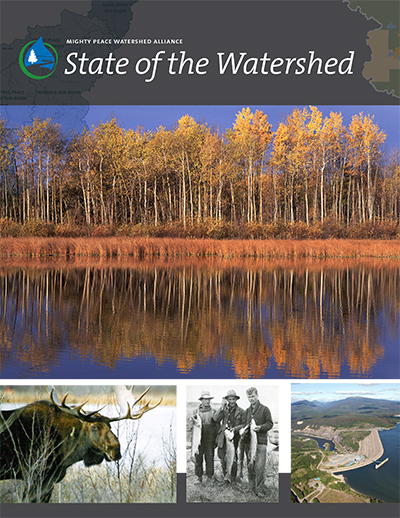 We produced annual reports, brochures, newsletters, postcards, posters, state of environment reports, and websites. 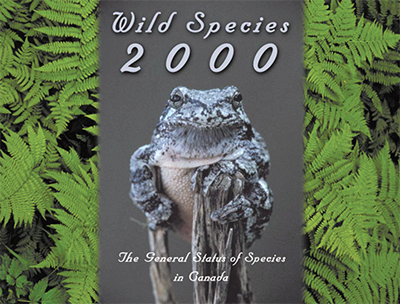 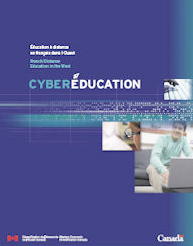 The work included producing a report on Canadians' knowledge of environmental practices, a brochure on Canada-US species at risk cooperation, and a poster on wild species.